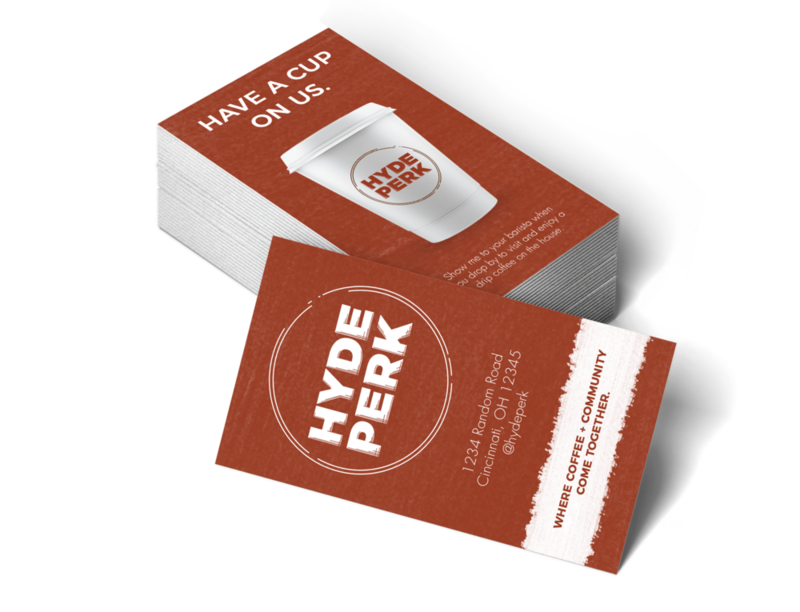 Hyde Perk — Malik Media | Branding. Marketing Strategy. Design. This Cincinnati coffee house contacted us in the midst of a rebranding. In the wake of Cincinnati brew spots popping up on every corner, they wanted their brand identity to stand out– something simple, clean, yet unmistakably coffee. Instead of placing some rustic typeface underneath a cup of steaming coffee, we chose not to take the obvious route like most other coffee shops. Rather, our thought process became: "How can we showcase coffee, without showcasing coffee?" So instead of indulging in the cliche temptations of coffee beans and mugs, we decided to use the secondary elements of coffee– in this case, the texture of a bag of coffee beans and the ring of coffee that a mug leaves on a light surface– to draw association back to coffee itself.